Sternstunden is an artist owned business specialized in timelapse footage. 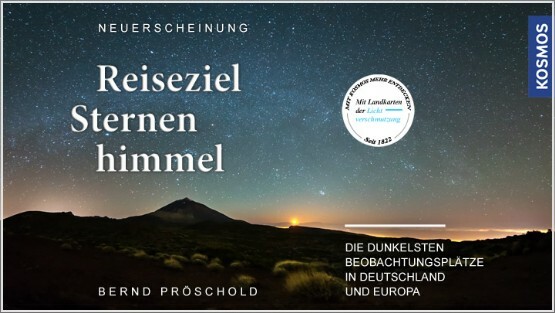 Since more than 15 years Bernd Pröschold is travelling to remote landscapes to take timelapse shots from sunset to sunrise. His work has been published on DVDs with more than 10,000 copies and showed up in numerous TV productions and exhibitions. The stock footage library is containing many day-night-day shots from sunset to sunrise. All videos are cleaned from airplanes and satellites. When it comes to high-end productions, such as Commercials or Corporate videos, image quality has to be at its very best. To achieve the highest degree of resolution and noiselessness even at high ISO, it is useful to shoot with several cameras at once. Panorama shots have pushed photography to new limits and this technique is also available for timelapse productions. When shooting timelapse, the foreground can become a problem. Water, artificial lights and people are moving much faster than clouds or stars in the sky. In order to get professional results, special smoothing techniques are required. Today, thousands of astronomical timelapse videos can be found in the web. But most footage is suffering from airplanes and satellites, disturbing the most beautiful scenery. Why? Because carefull retouching is painstaking and time-consuming work, avoided by most videographers. Can a timelapse video start on a green meadow and end up in an illuminated city? This is possible by applying a 10x optical zoom. In combination with digital zoom the zoom range can be extended up to 15x. Are you planning to shoot a longtime timelapse for 24 hours, for a whole week or even a year? In a remote location such as a desert or on a mountain top? No problem! We will help you to find special solutions for exposure automation working day and night, for power supply and for weather protection.